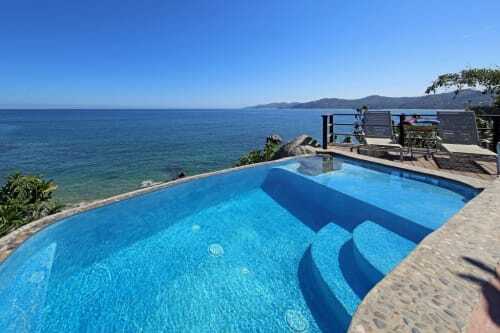 Built on a rock above the water. 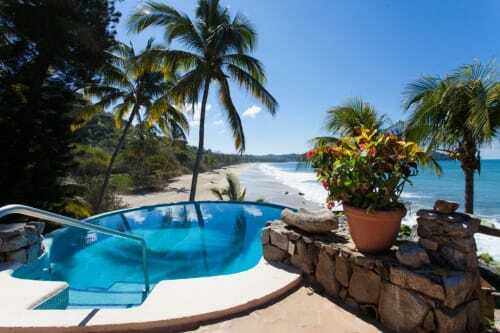 Steps away from the beach. 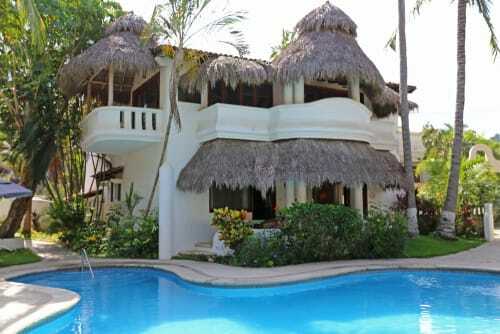 2BR, 2BA, Pure romance and luxury! 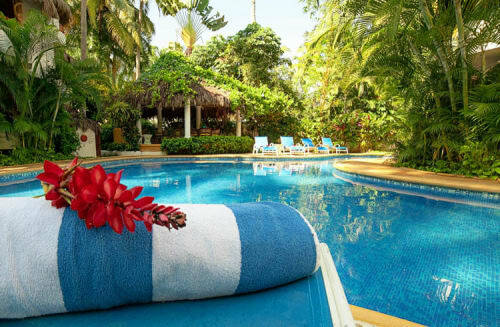 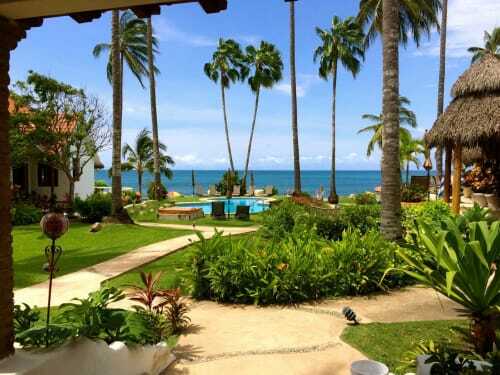 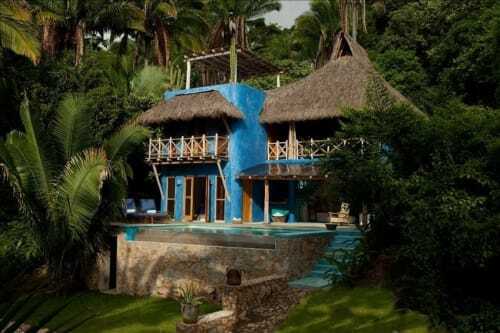 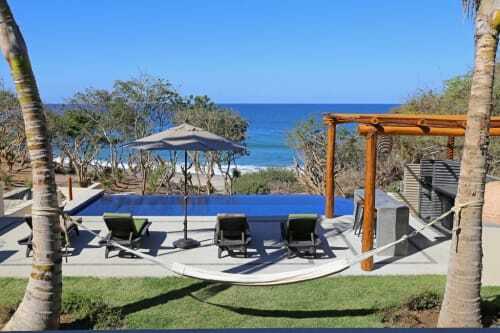 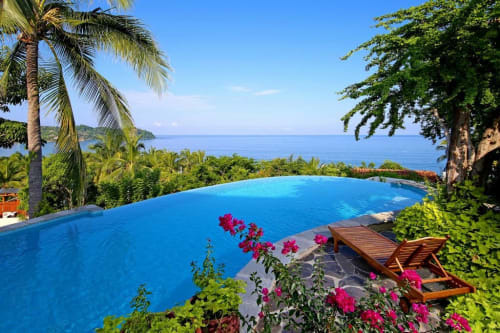 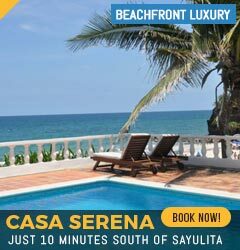 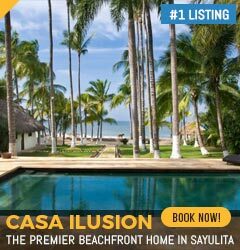 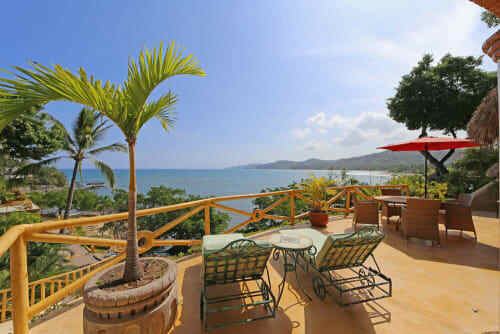 Located in Punta Mita, just 15 minutes from Sayulita!